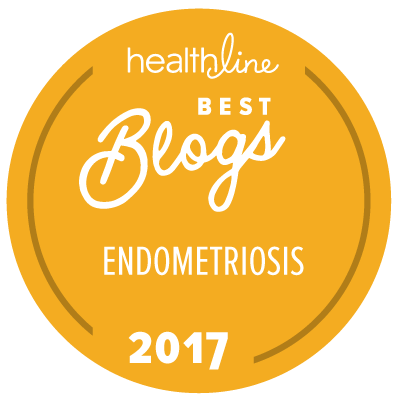 I am so, so happy to say that I received an email recently from Healthline, informing me that EMLWY has made it on to their list of the Best Endometriosis Blogs of 2017 for the second year running, alongside some other amazing endometriosis blogs! 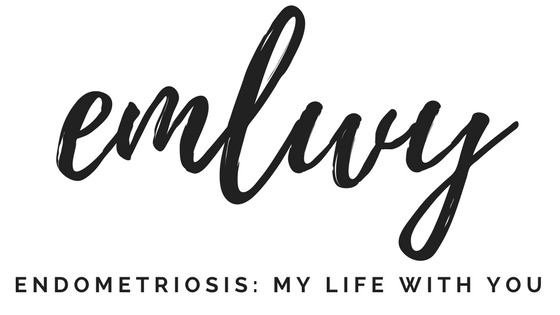 You can view the list here but the other blogs also feature in the Endometriosis Library which can be found at the top of the page. 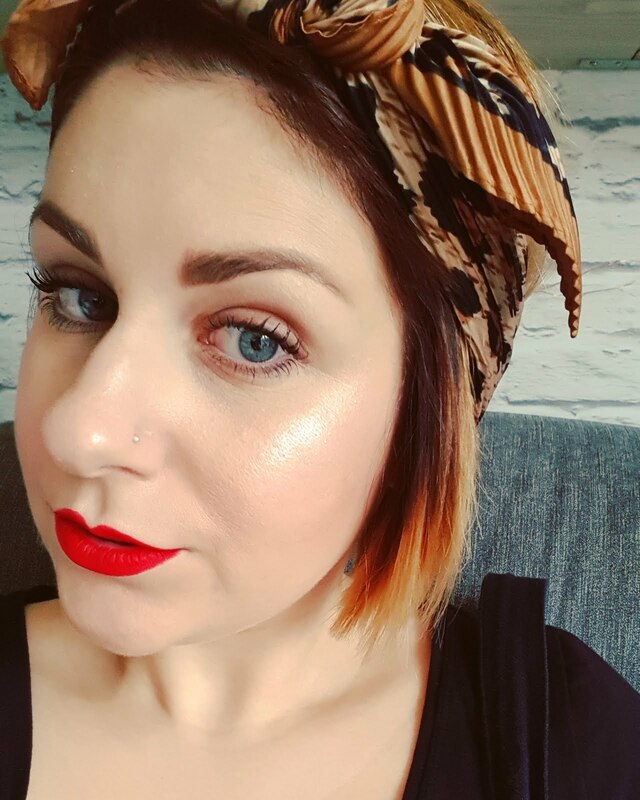 I'm thrilled that people read my ramblings but it blows my mind that something that seems so boring and embarrassing in some aspects to me, helps others! 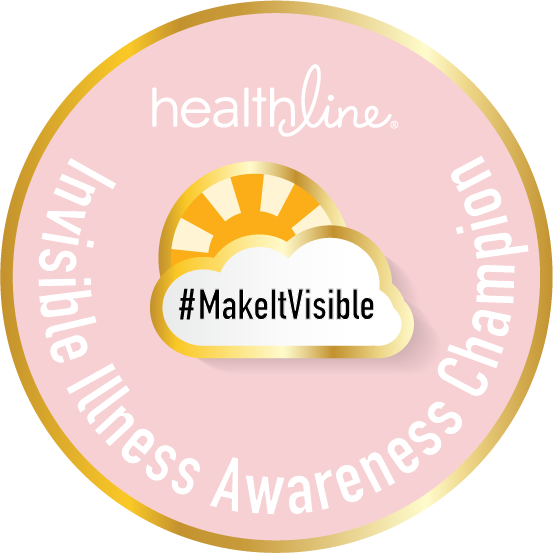 I think from this side you don't really see that until people tell you and it dawns on me then that the bad things that happen to me make others, you lot, feel a little less alone. And you can't beat that feeling. 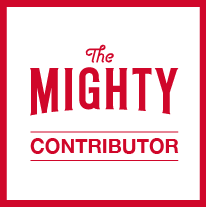 So, thank you, all of you, who have read anything I've written. It's such a lovely feeling having this community and safe space to talk about things that otherwise would leave us all feeling a little secluded from others. You lot are the reason I continue writing, so this one goes out to you.